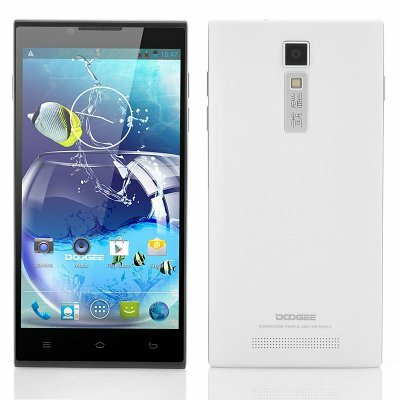 Successfully Added DOOGEE DG2014 Quad Core Android Phone - MTK6582 1.3GHz CPU, 5 Inch IPS OGS 1280x720 Display (White) to your Shopping Cart. DOOGEE DG2014 Quad Core Android Phone is a brilliant way to keep in touch as it has a MTK6582 1.3GHz CPU as well as a quality 5 Inch IPS OGS 1280x720 Display. Enjoy viewing your media with the DOOGEE DG2014 phone's IPS display, which can display consistent, accurate color from all viewing angles. In addition, the screen has OGS (One Glass Solution) technology that reduces the weight and thickness of the screen, consequently making the DOOGEE DG2014 phone lighter overall. 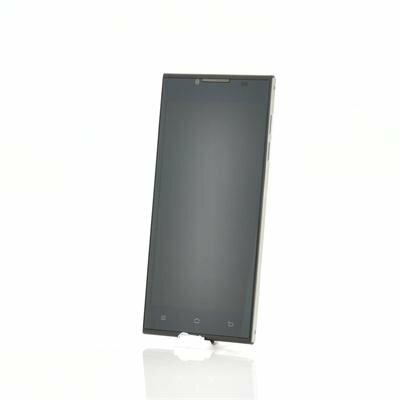 The DOOGEE DG2014 quad core Android phone’s 5 inch screen will fit comfortably in your hand, but on the other hand, the DOOGEE is large enough to show your content in all its glory, especially since it has an HD resolution of 1280x720. This is my first real phone from Chinavasion, all I can tell you is that its AWESOME!!!!! This company is all about quality, thanks Chinavasion.